We are a leading Exporter of pe gloves from Delhi, India. We are the reputed organization engaged in importing and distributing a qualitative array ofPE Gloves. 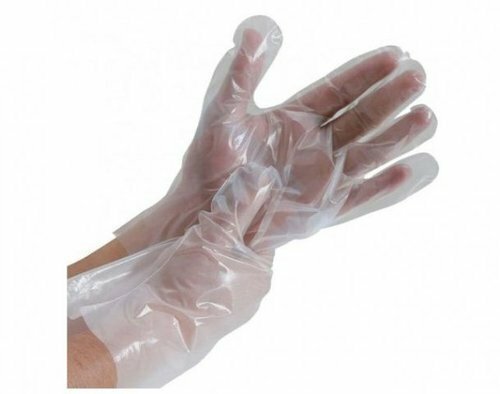 The offered range of gloves are designed and manufactured at vendors end using optimum quality raw material and sophisticated technology as per the global quality norms. These PE Gloves can be availed from us at very economical prices.